It seems the death threats could not stop Sunrise from creating more of everyone's favorite school idol anime: Love Live!. 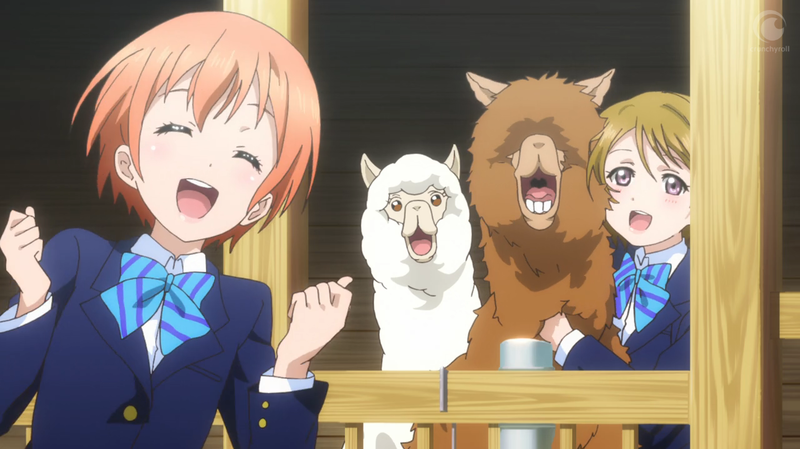 This time its filled with even more alpaca goodness. During the first season, underage schoolgirl idol group μ's saved the school from imminent closure by shaking what their mommas gave them on stage (and on the Internet) for thousands of creeps. 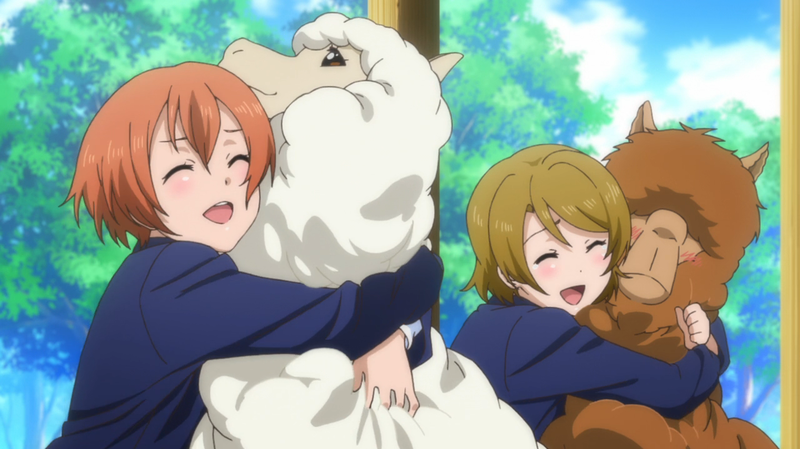 In Season 2, μ's's members are back again and this time they're shaking their booty for no good reason. They're still underage.